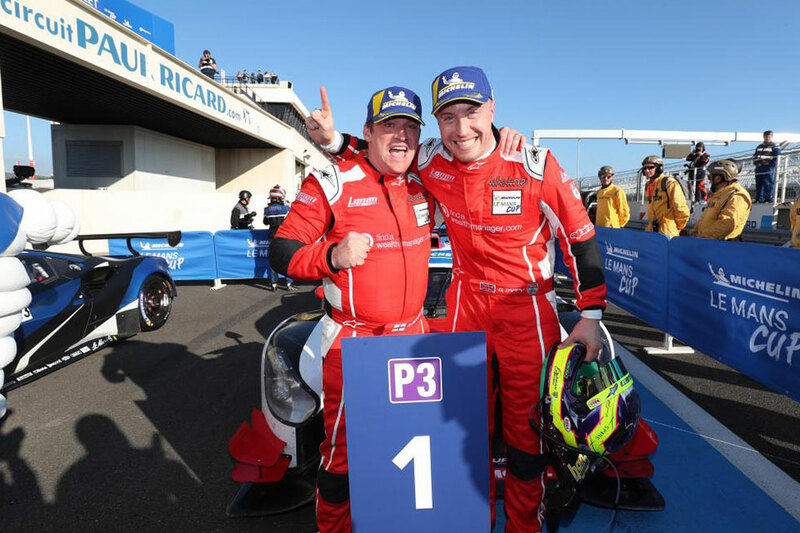 Michael Benham and Duncan Tappy celebrated the first victory for Lanan Racing in the Michelin Le Mans Cup since Road to Le Mans last year. 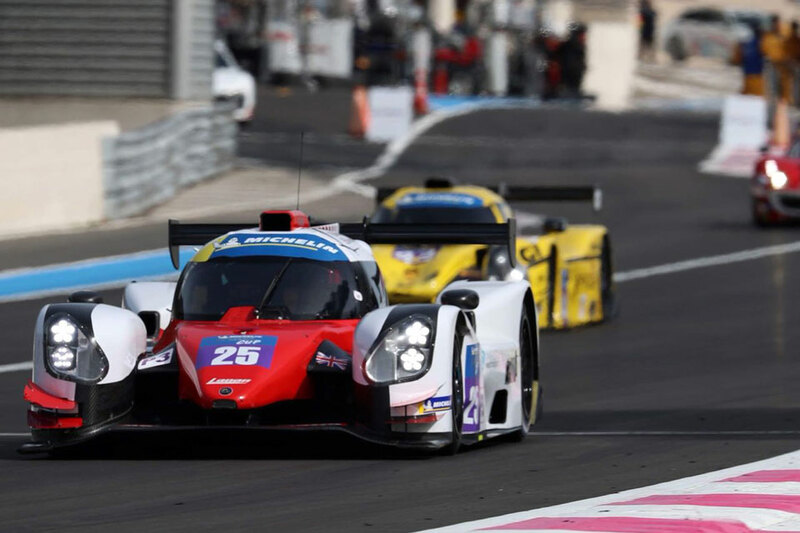 All of the best times of the one day collective test ahead of the Michelin Le Mans Cup season opener at the Circuit Paul Ricard were set in the morning session after rain fell during and after lunch. 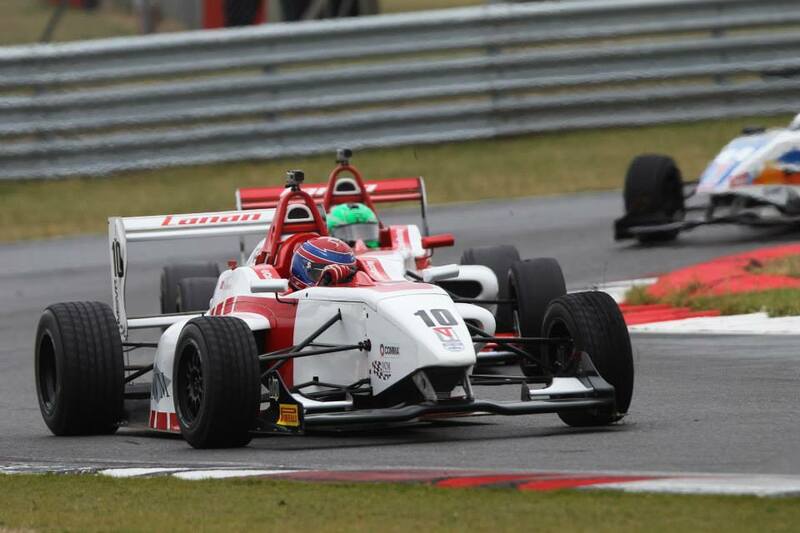 Maini finishes third for season, Mason takes first win! 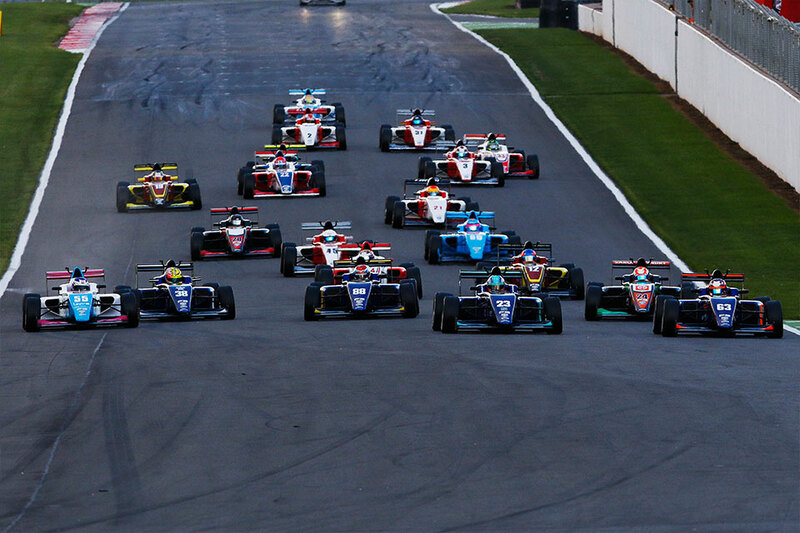 The largest BRDC British F3 field in two years will contest the forthcoming Donington Park rounds this weekend (22-23 September), with 20 cars confirmed on the entry list for a potentially decisive encounter. 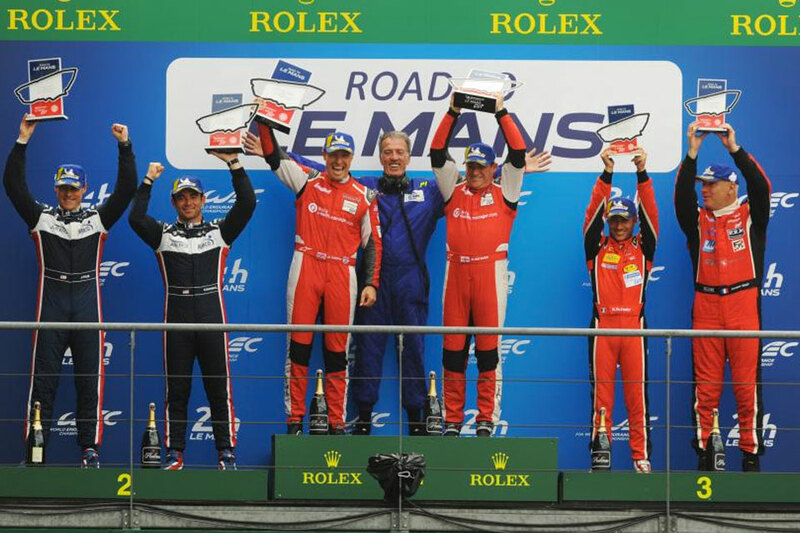 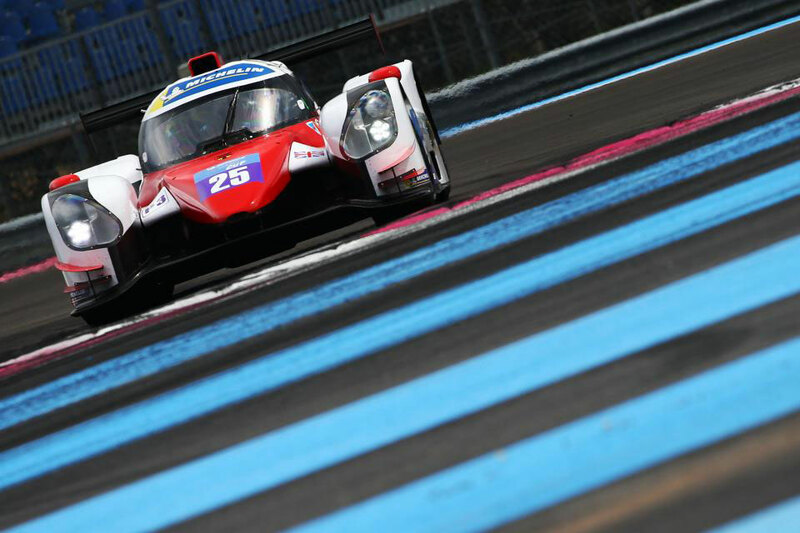 Michael Benham and Duncan Tappy, in the no25 Lanan Racing Norma, stood on the top step of the podium at the end of a exciting Road to Le Mans encounter just ahead of the 86th edition of the 24 Hours of Le Mans. 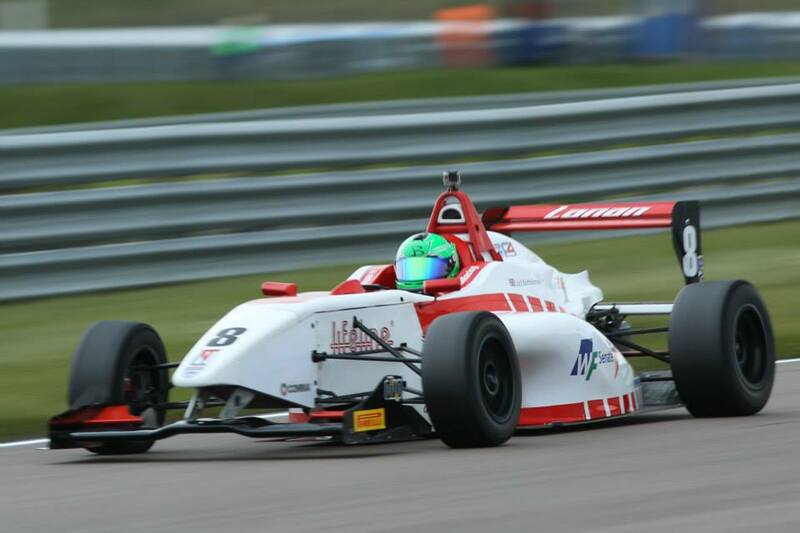 Kush Maini scooped £150 and a trophy for his pole position at Rockingham, as part of the 2018 Jack Cavill Pole Position Cup. 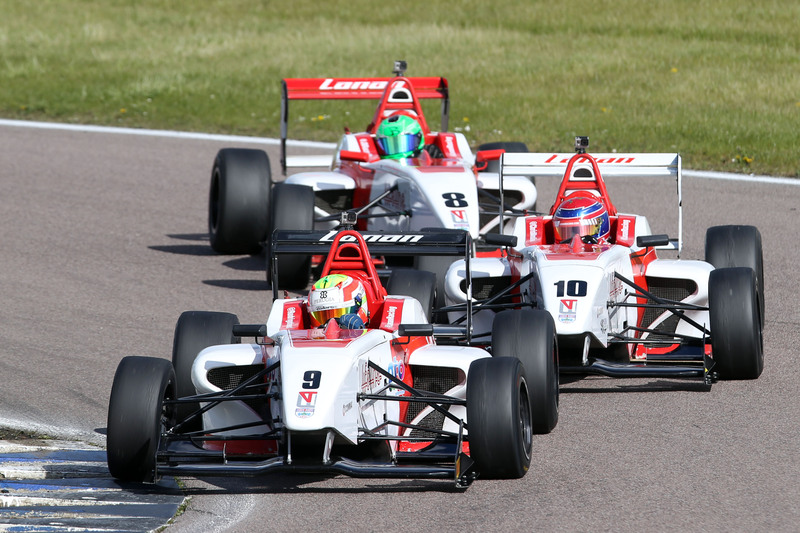 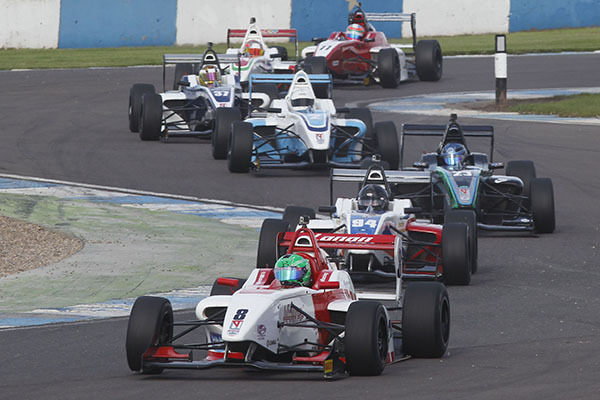 Maini makes it five winners from five, after claiming Rockingham race two thriller! 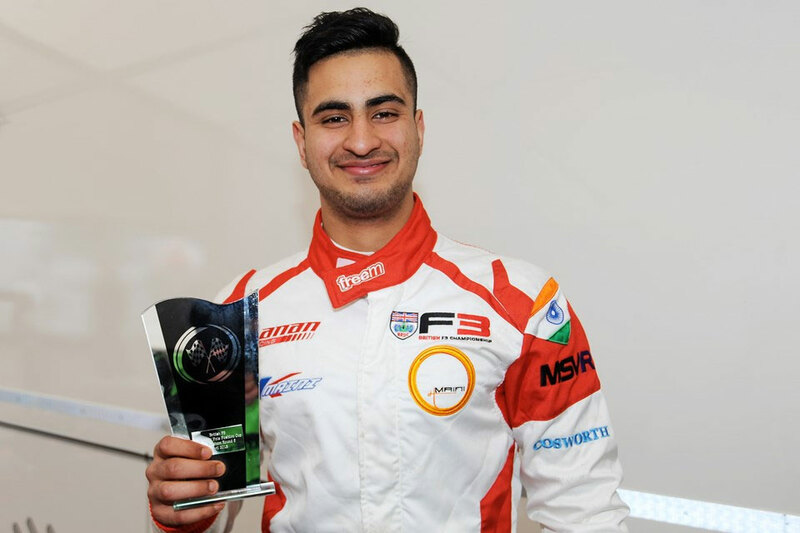 Lanan Racing's Kush Maini came from fifth on the grid to win his first BRDC British F3 race in a thrilling race two at Rockingham. 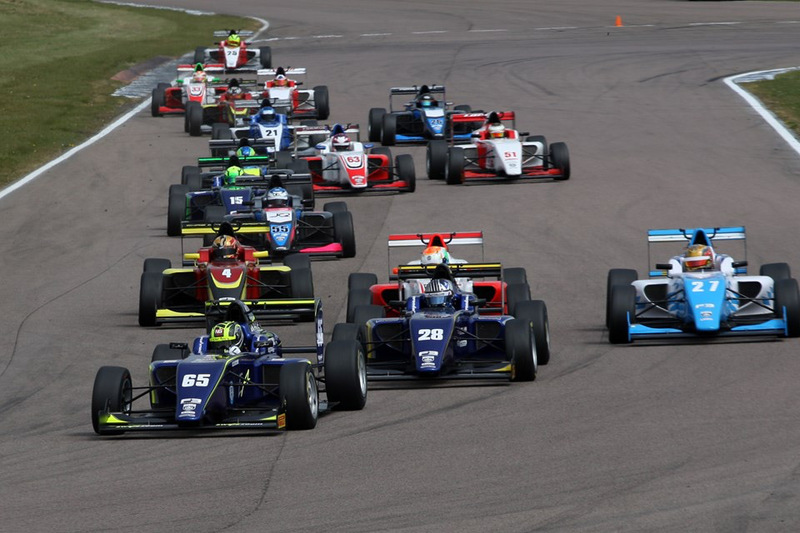 Carlin's Nicolai Kjaergaard surged from 13th to claim second ahead of Linus Lundqvist, who secured third with a last lap move having started 10th. 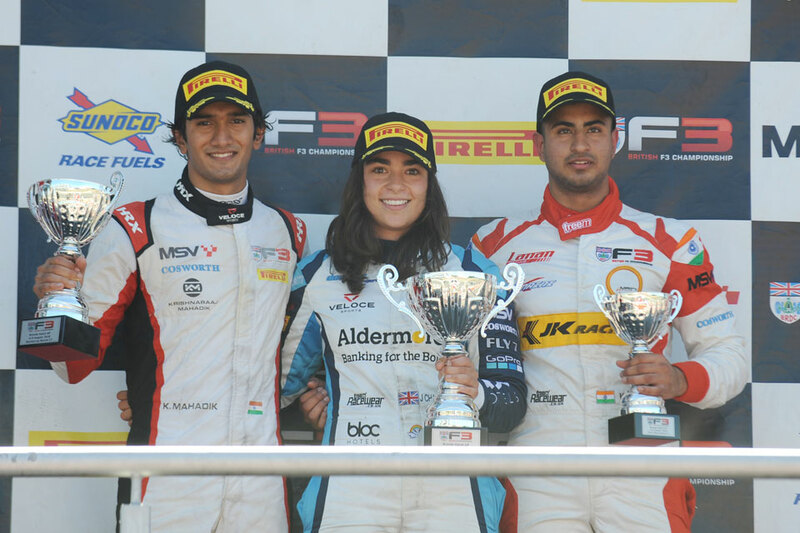 Lanan Racing's Kush Maini ended a difficult weekend at Oulton Park on a high, with a podium finish in the final race of the weekend enough to lift him to fourth overall in the championship. 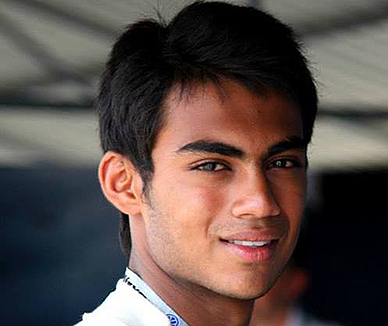 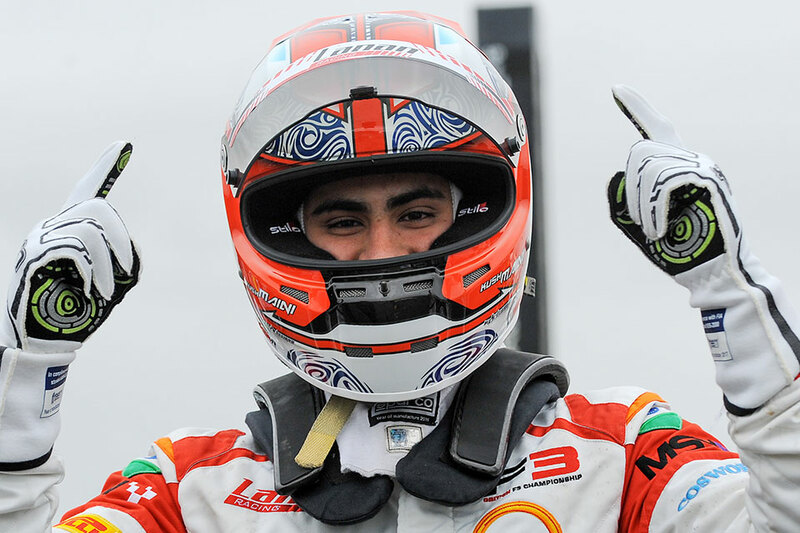 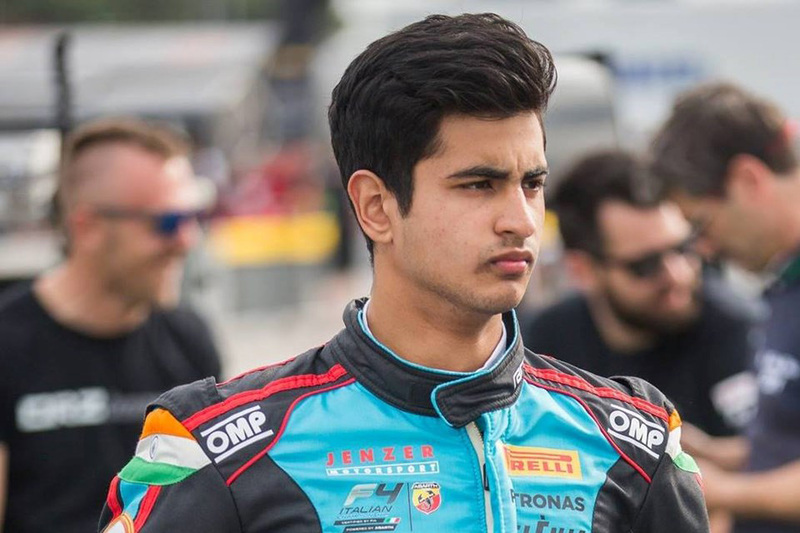 Lanan Racing has confirmed the signing of Indian racer Kush Maini for the 2018 BRDC British F3 Championship. 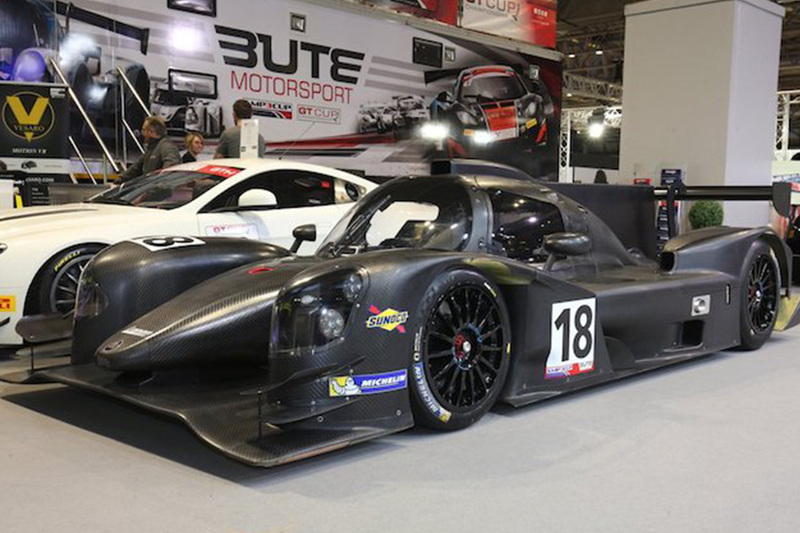 This car is already being prepared for the season by Lanan Racing, a team with LMP3 experience both in Europe and Asia. 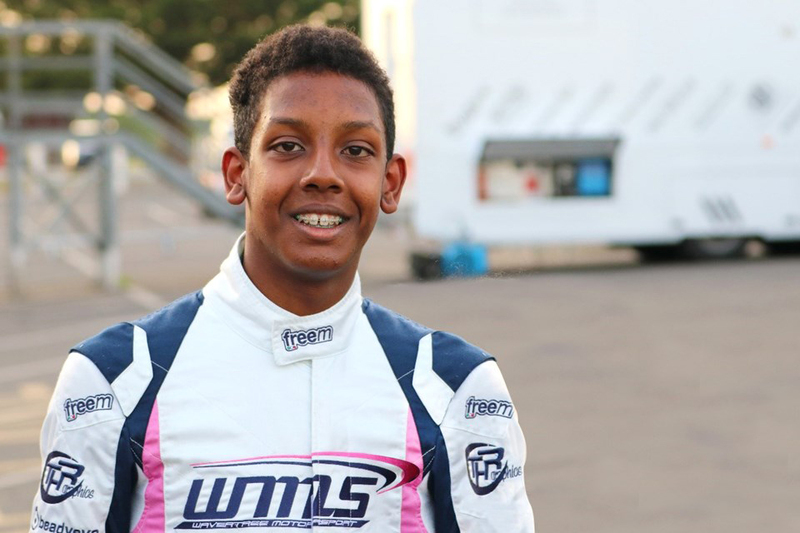 Lanan Racing have confirmed karter Joshua Mason as their first signing for the 2018 BRDC British F3 Championship. 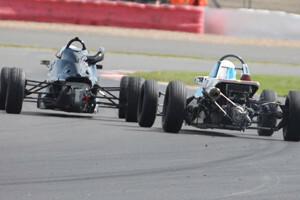 HHC Motorsport pairing of Will Tregurtha and Stuart Middleton who took home the major prize by securing this year's Drivers' and Teams' crowns. 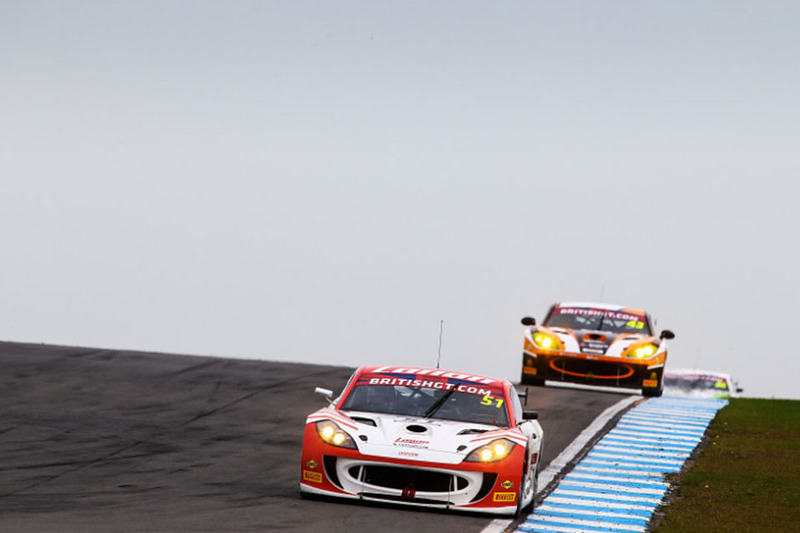 In doing so they also became the youngest crew ever to win a British GT title. 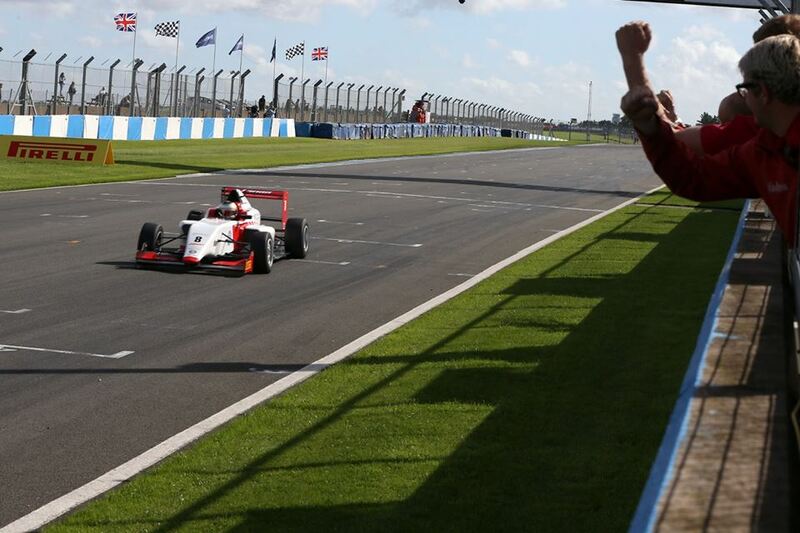 Alex Quinn scores a sensational podium on his first ever BRDC British F3 weekend. 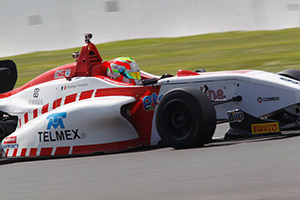 Alex Quinn performed well at the last rounds of the British F3 Chapionship at Donington, after a very short time in the F3 car Alex qualified a respectable seventh position against much more Championship expereinced opposition. 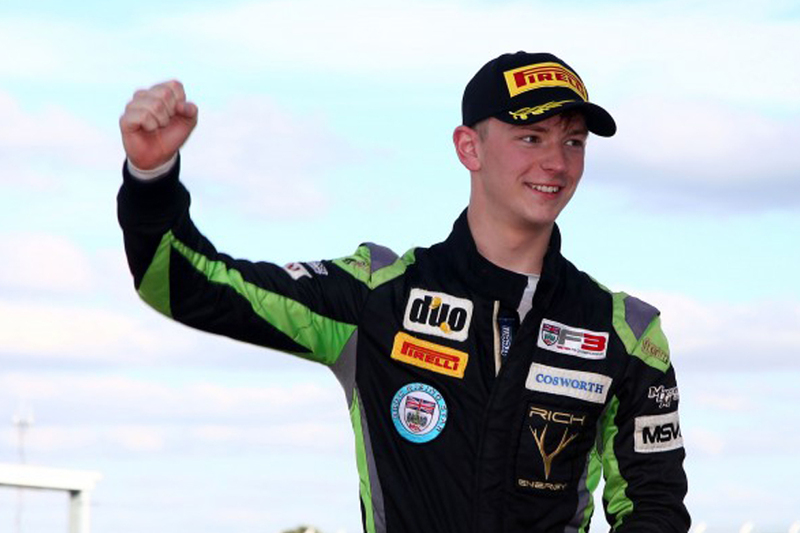 Alex Quinn has been confirmed to replace Toby Sowery at Lanan Racing for the final round of the BRDC British F3 Championship. 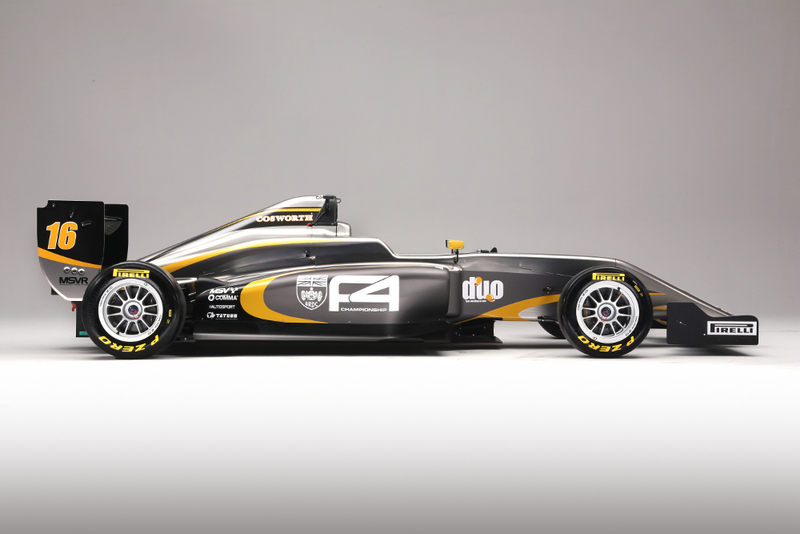 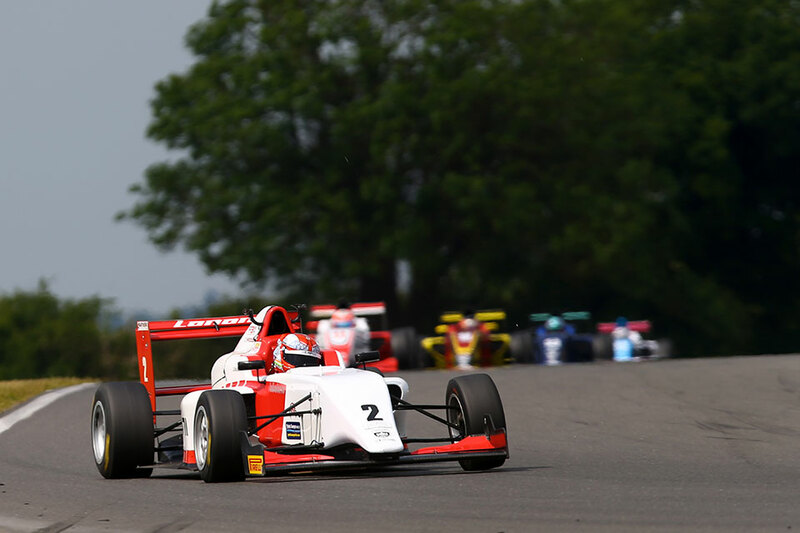 The 16-year-old has spent the year racing in the F4 British Championship with the move potentially opening doors for 2018. 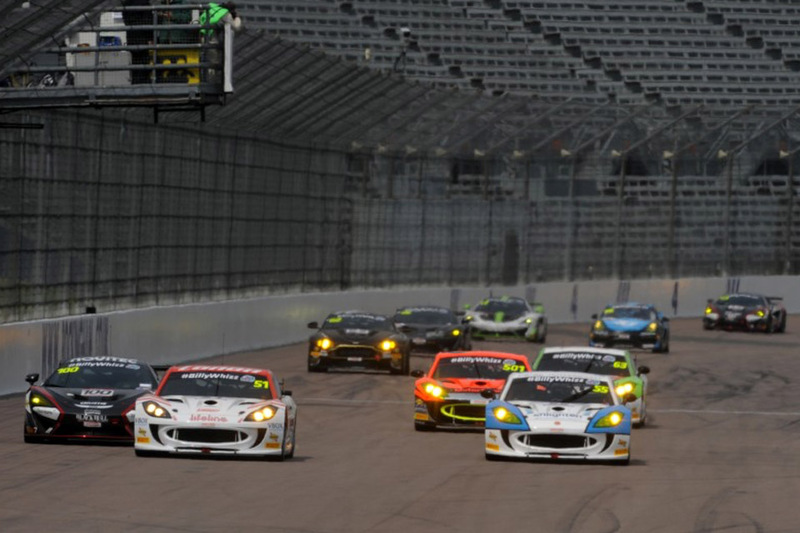 With current leader Colin Noble Jnr not in action for another week, British GT's GT3 and GT4 Pro continent had an opportunity to reduce their deficits in Kent. 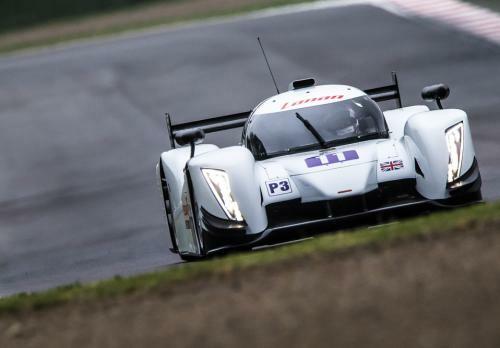 Alex Reed and David Pittard went into the event as the LMP3 Cup ace's nearest challengers, but left with their Daytona 24 Hours prize drive chances and GT4 title hopes in serious doubt after suffering a mechanical issue. 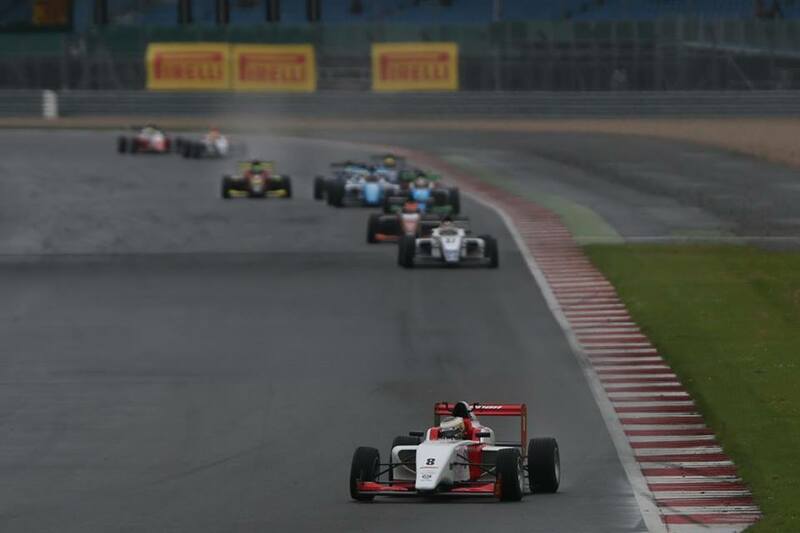 Enaam Ahmed took his ninth win of the 2017 BRDC British Formula 3 season but it was far from straightforward as a mid-race downpour made conditions treacherous for the slick-shod field. 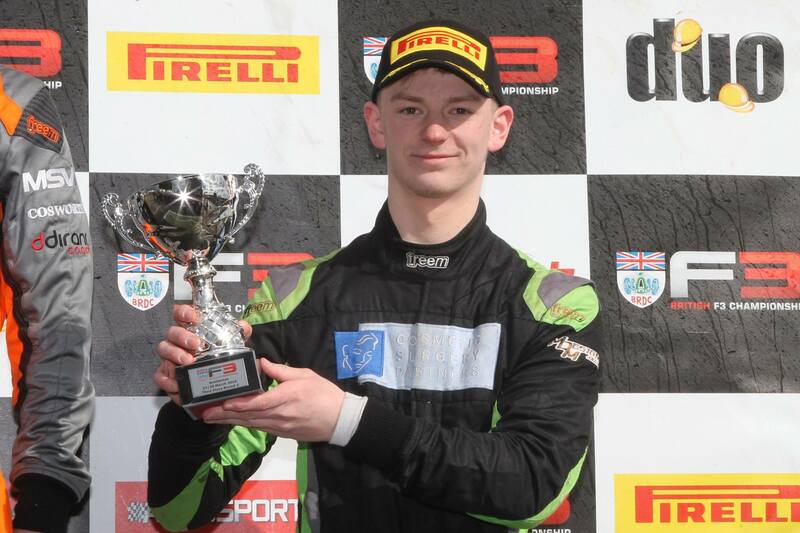 The championship leader was able to resist his hard-charging Carlin team-mate James Pull who took second with Lanan Racing's Toby Sowery coming home third. 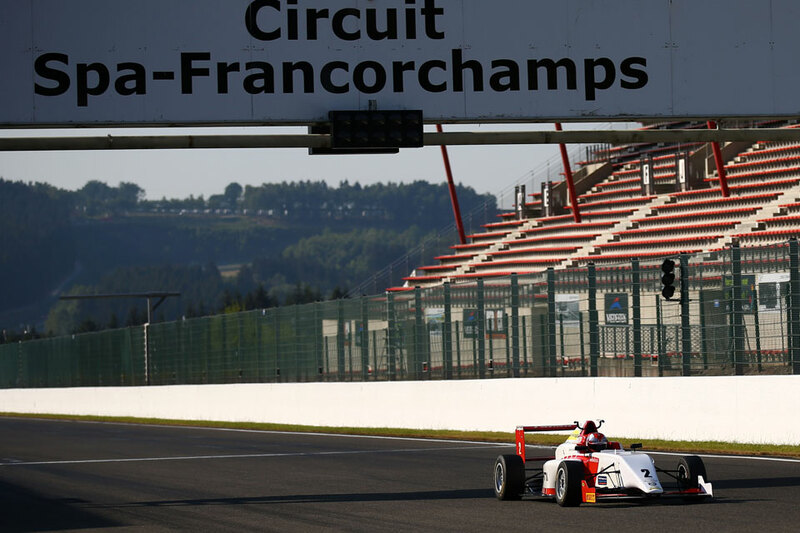 Title challenger Toby Sowery set the fastest time in the third and final test session for the BRDC British F3 Championship at Spa Francorchamps this afternoon (Thursday), but it was his time from this morning's opening test that proved to be the quickest time of the day. 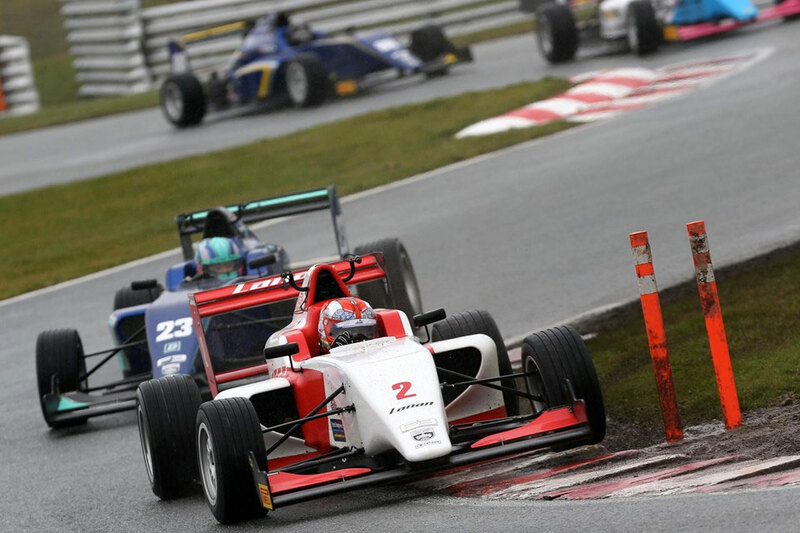 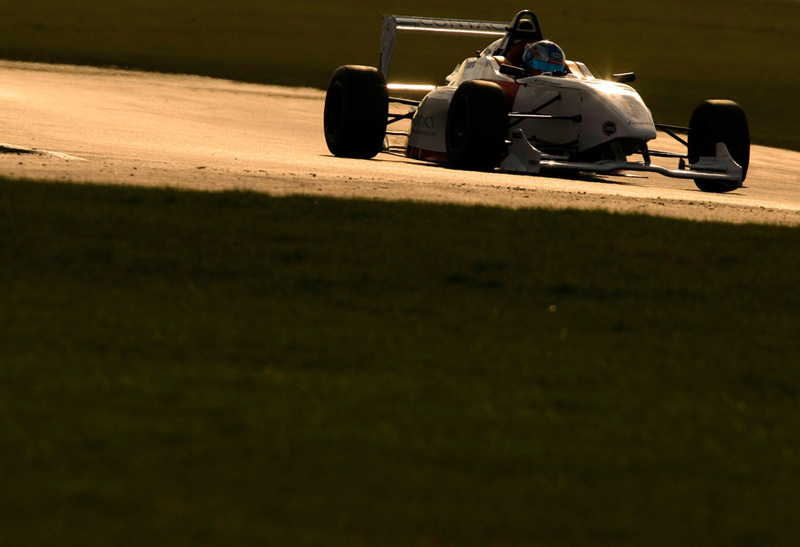 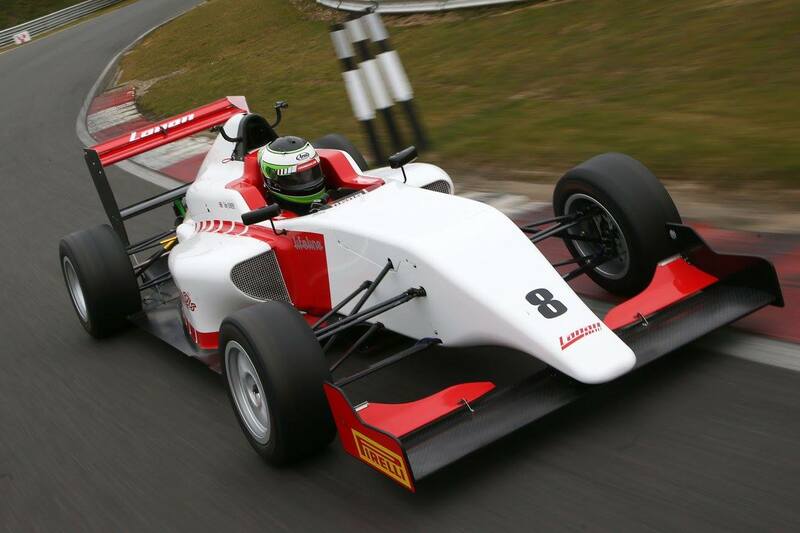 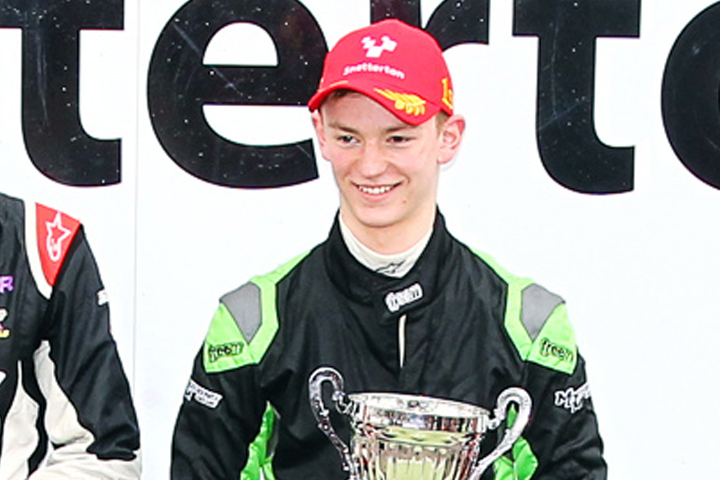 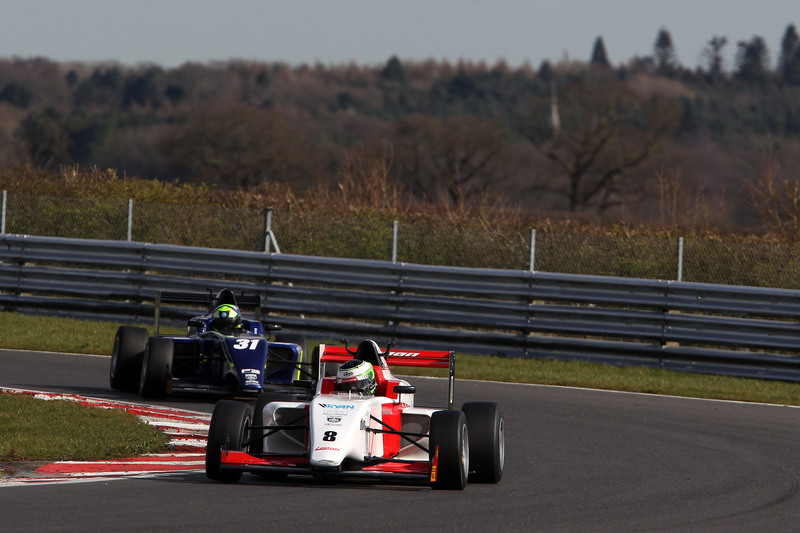 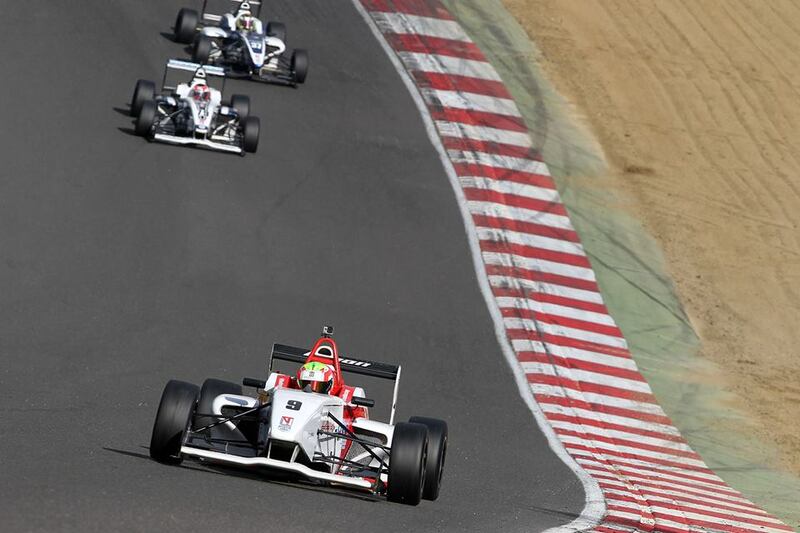 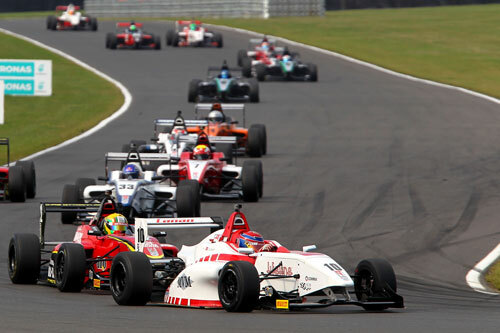 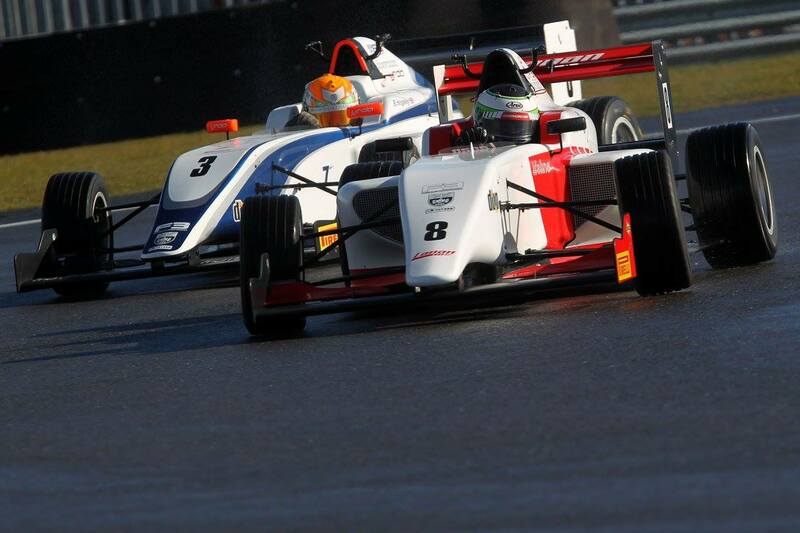 Toby Sowery back on the Podium for the BRDC British Formula 3 race weekend at Snetterton. 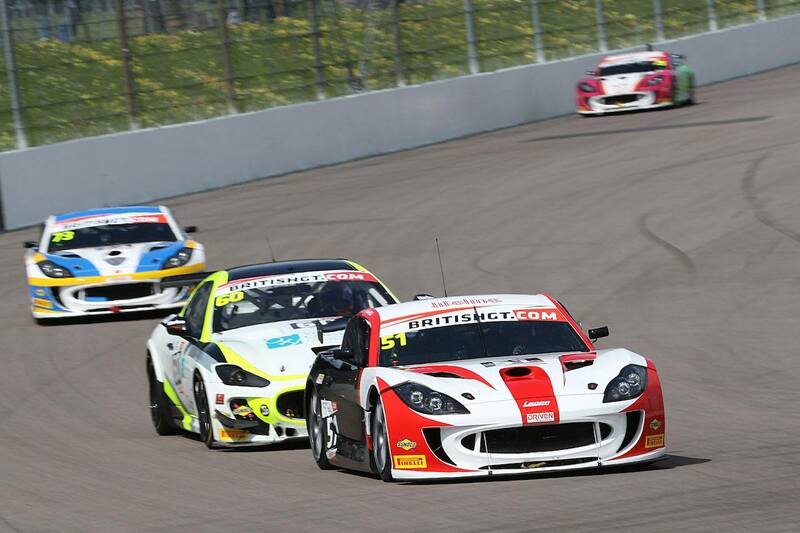 Alex Reed and Dave Pittard in their GT4 Ginetta at Rockingham! 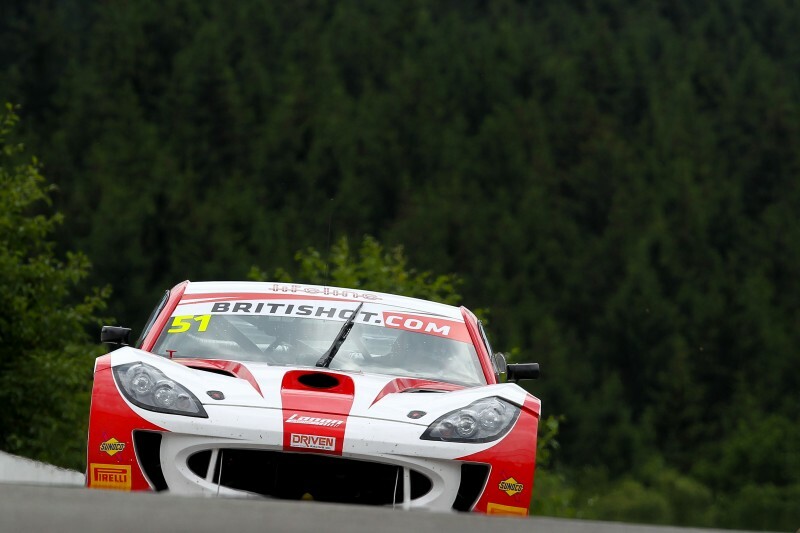 Lanan Racing and Alex Reed claimed their second British GT4 victories, and David Pittard his first on debut, following a frenetic second race at Oulton Park. 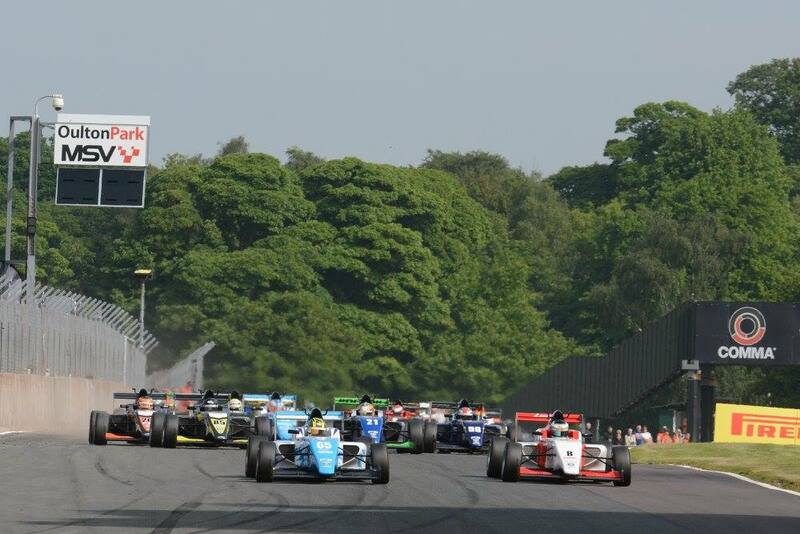 First round of the British F3 series kicked off at Oulton Park at the weekend, with Lanans Toby Sowery getting a third place finish in Race one. 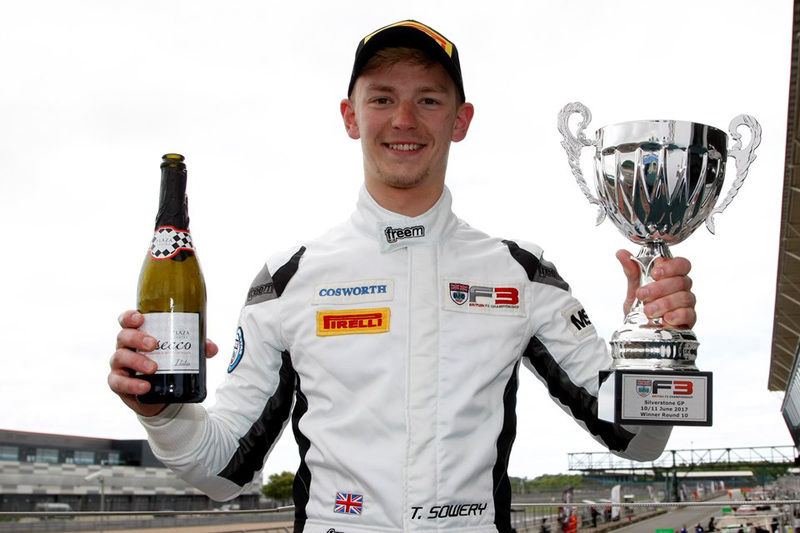 Toby Sowery, five-time race winner in BRDC British Formula 3 last season, will return with Lanan Racing as he eyes the 2017 title in the UKâ€™s leading single-seater category. 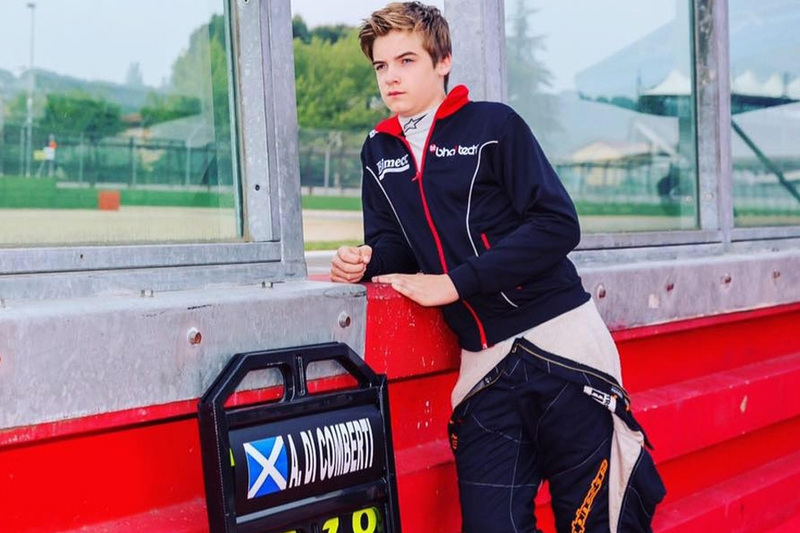 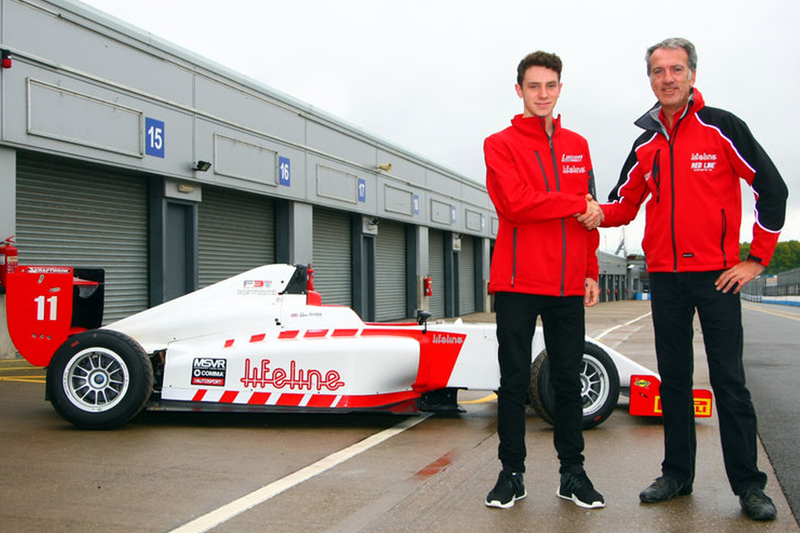 Lanan Racing has today (20 February) confirmed that it has signed 16-year-old Aaron di Comberti to its BRDC British Formula 3 Championship team for the 2017 season. 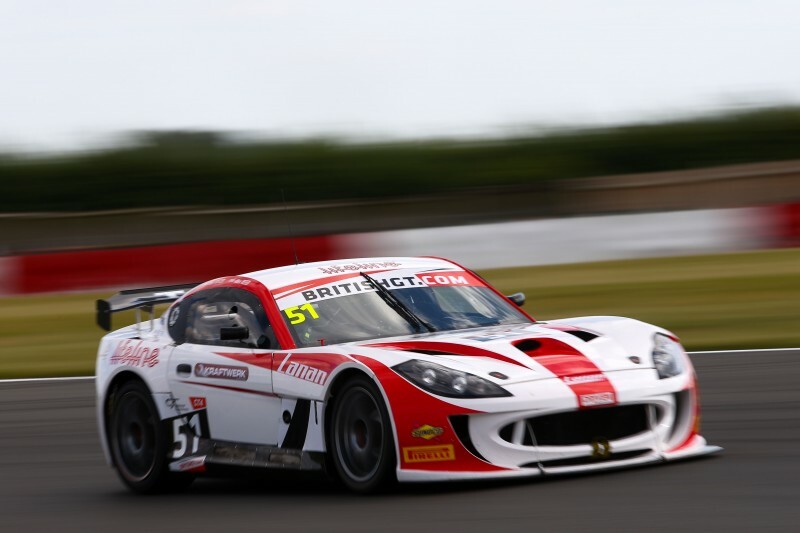 Lanan Racing continued its rich vein of form in British GT and BRDC British Formula 3 by collecting podiums in each at Snetterton last weekend (August 6-7). 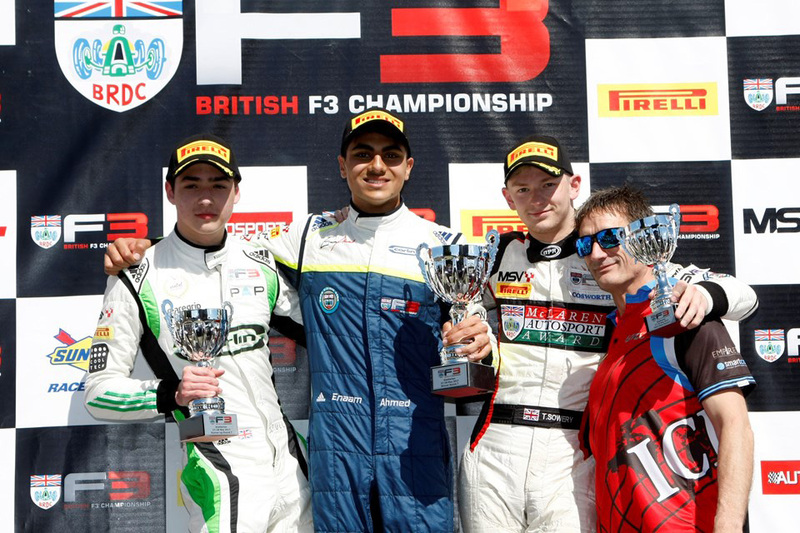 The successful weekend leaves F3 front-runner Toby Sowery in the title hunt heading into the final weekend, with British GT duo Joey Foster and Alex Reed well placed for a top three championship finish. 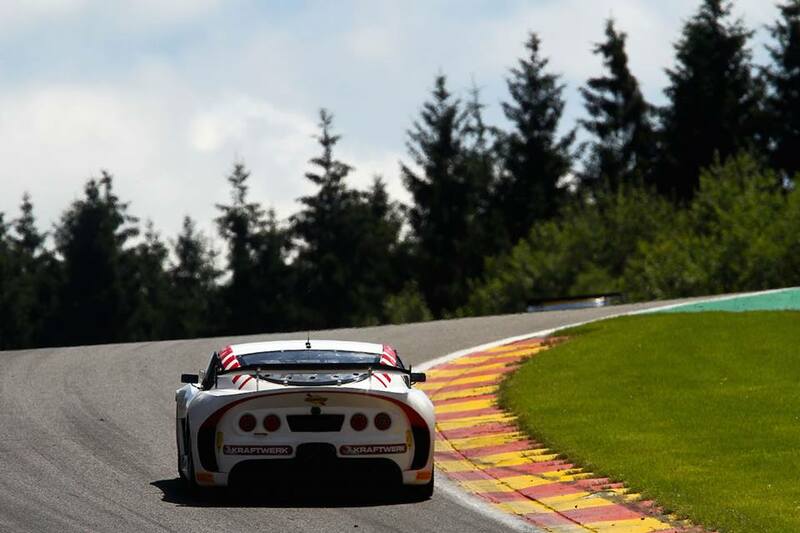 Lanan Racing's British GT GT4 pairing of Joey Foster and Alex Reed secured its first win at Spa-Francorchamps, Belgium on July 9. 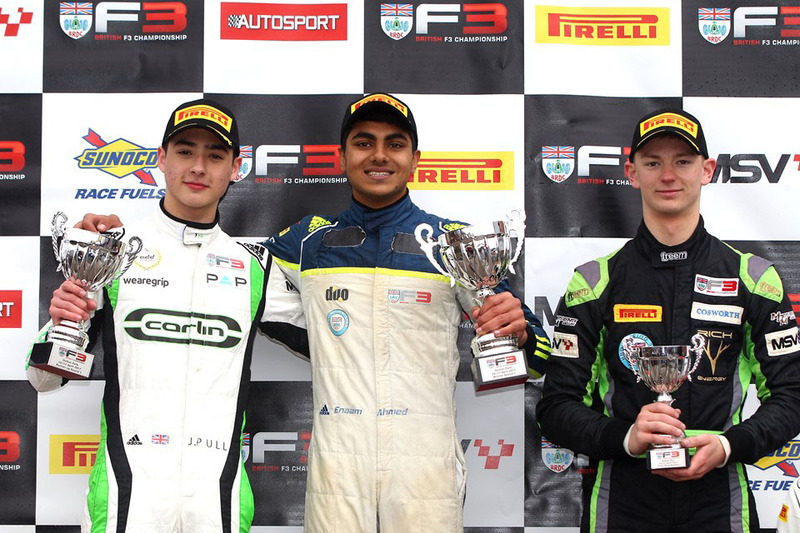 BRDC British F3 duo Toby Sowery and Akhi Rabindra continued to pick up good points, with three-time race winner Sowery edging back towards the championship summit. 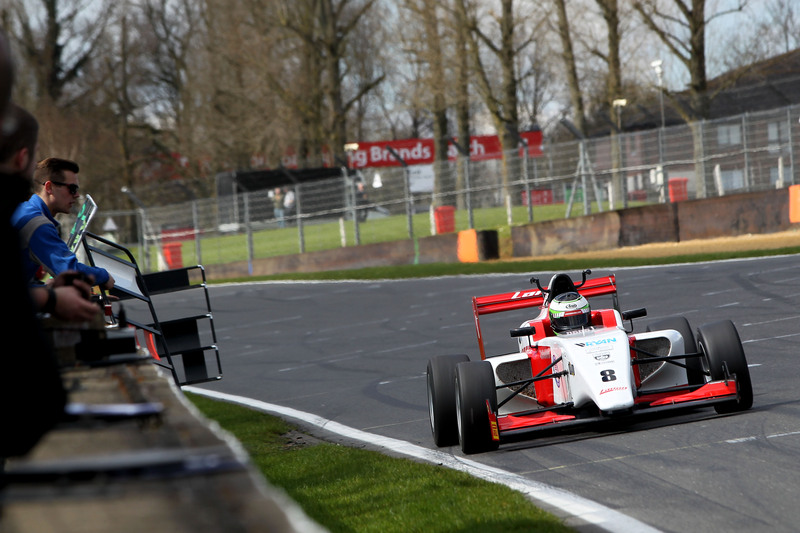 After a difficult weekend at Oulton Park, Lanan Racing's F3 and British GT squads will be looking to return to form at Silverstone on June 11-12. 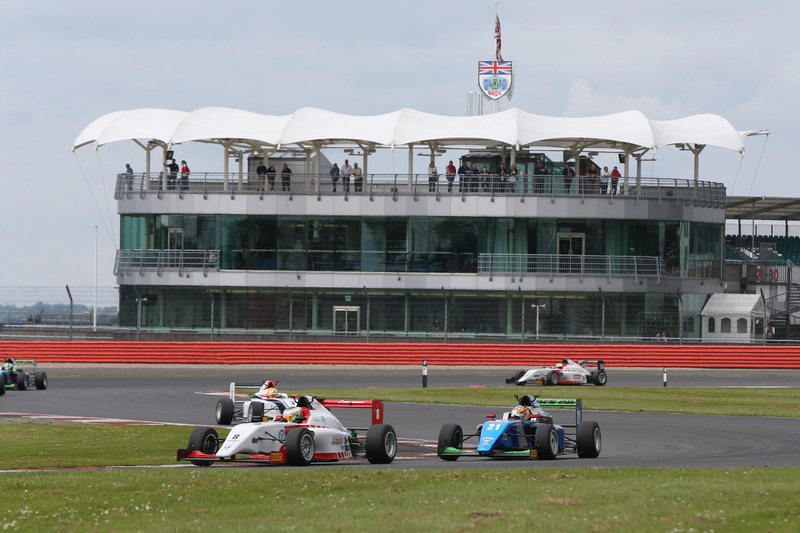 It is British GT's headline Silverstone 500, while BRDC British F3 contests rounds 13, 14 and 15. 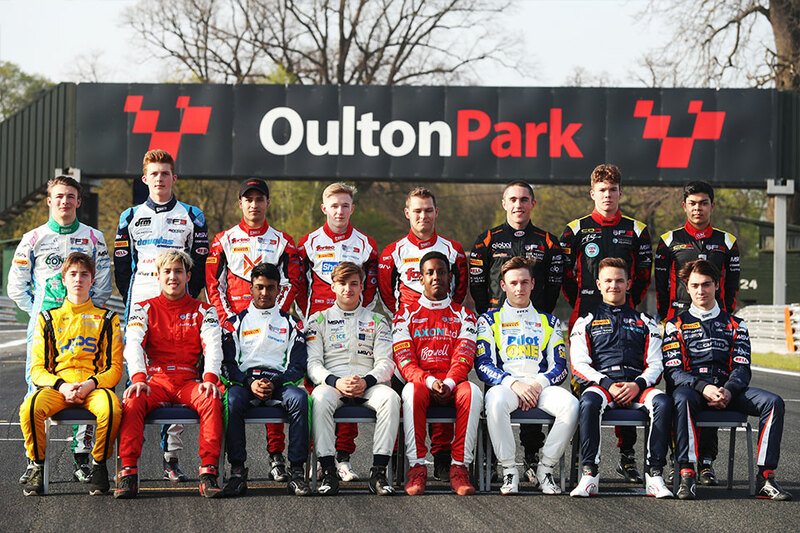 Lanan Racing's British GT and BRDC British F3 squads head to Oulton Park on the May bank holiday (May 28-30) for the latest rounds of the 2016 season. 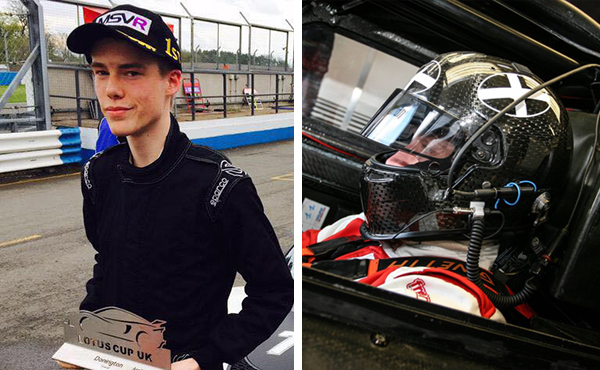 Promising teenager Alex Reed partners the experienced Joey Foster in a Ginetta G50 GT4 for the two-hour opener on the Grand Prix circuit. 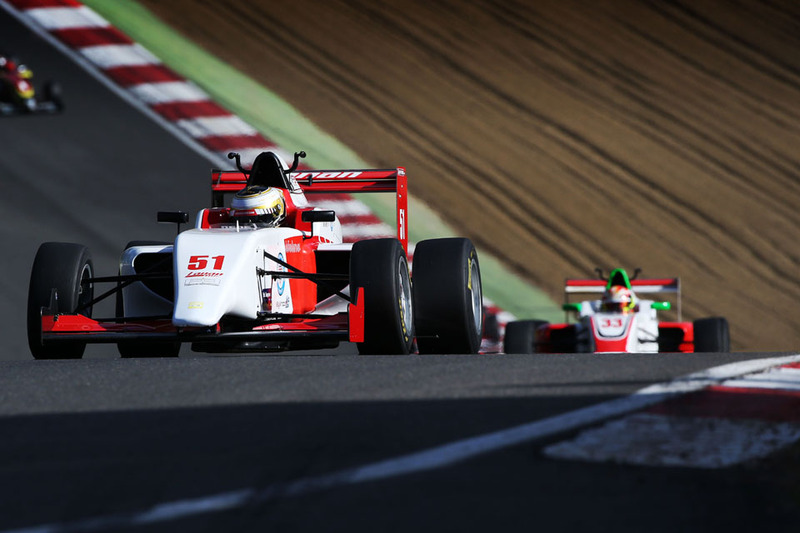 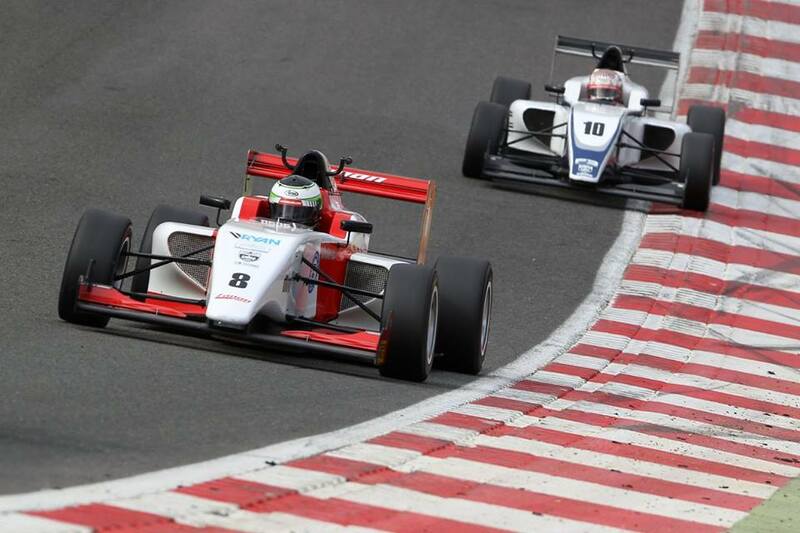 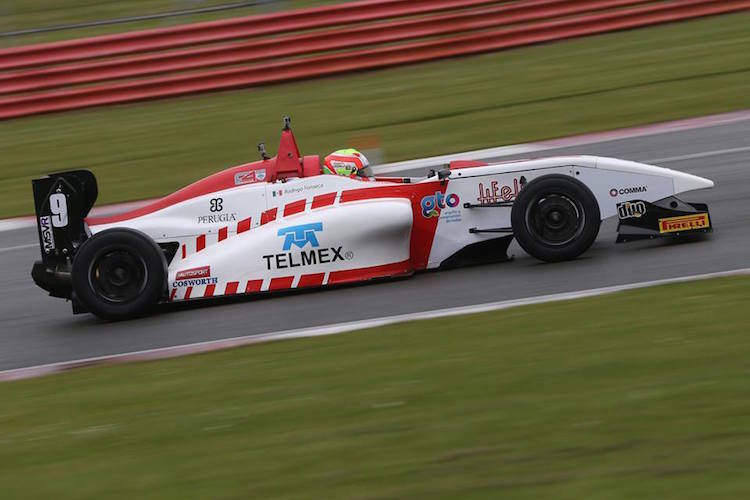 Toby Sowery and Akhil Rabindra will be expected to be back among the front-runners when the BRDC British Formula 3 championship moves on to the spectacular Brands Hatch Grand Prix this weekend (16-17 April). 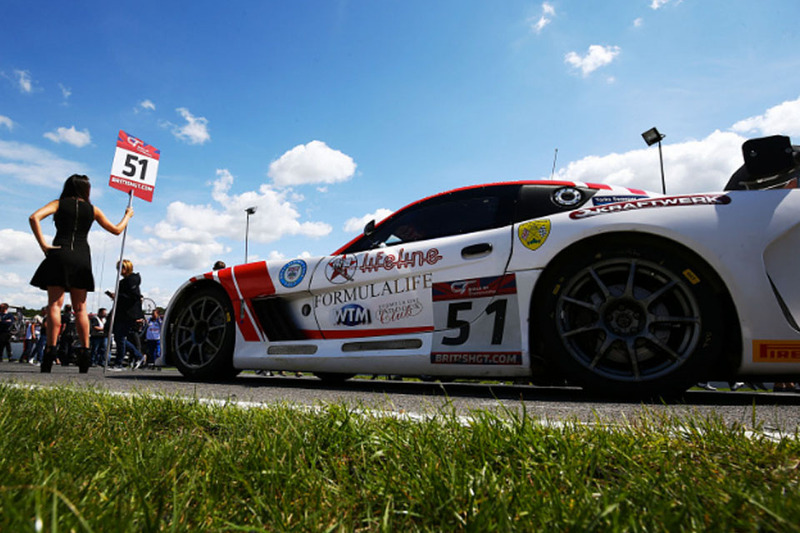 Lanan Racing pairing Alex Reed and Joey Foster will switch to a Ginetta G55 GT4 for the opening round of British GT at Brands Hatch on April 16-17. 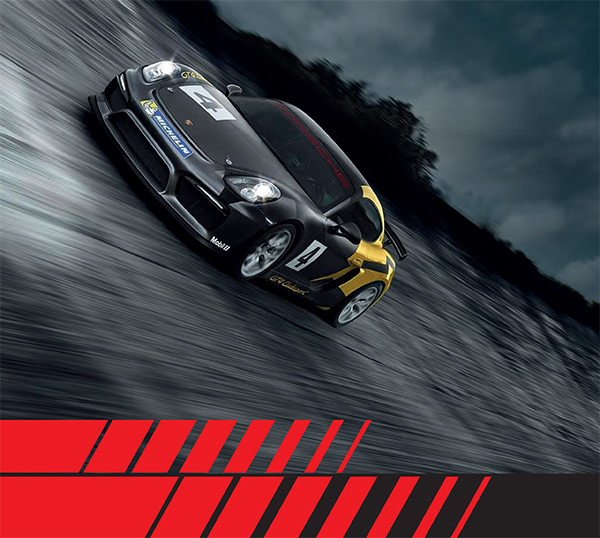 The move comes as delivery of the Porsche Cayman GT4 Clubsports has been affected by delays. 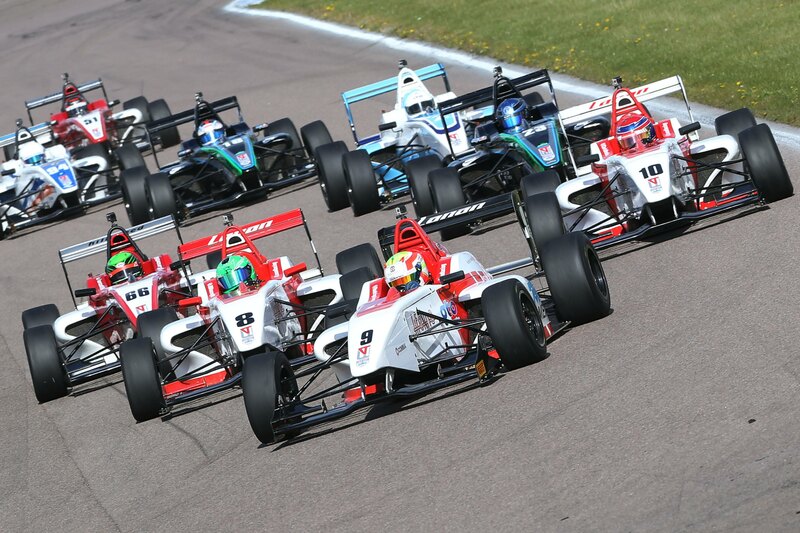 Delivery is expected before the second round of the season at Rockingham on April 30 - May 1. 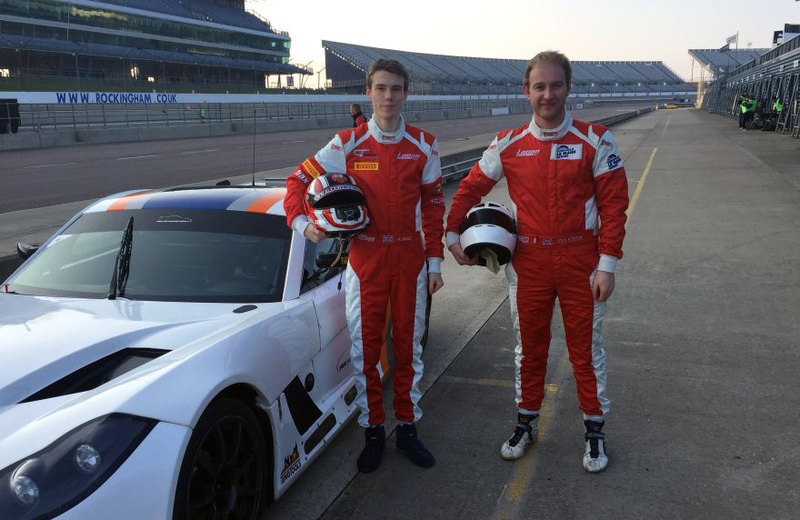 Leading single-seater and sports car squad Lanan Racing is set for further expansion in 2016, joining the GT4 grid of British GT. 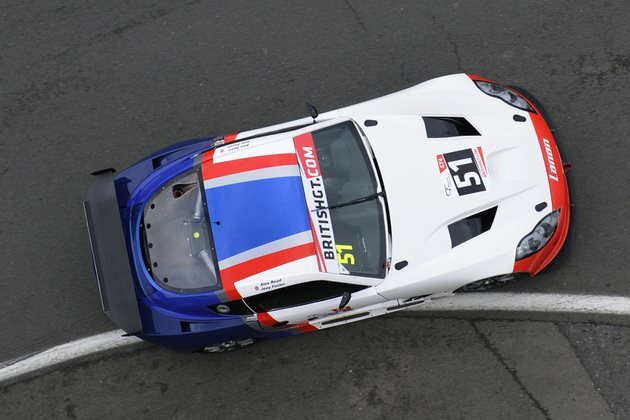 The Bedfordshire-based team will field a pair of new-for-2016 Porsche Cayman GT4 Clubsports. 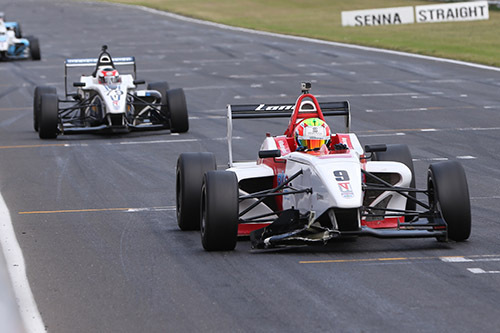 The 2016 season will see Lanan Racing in two of the UK's premier championships, British GT and Duo BRDC Formula 4 Championship, along with a return to Europe's top sports car championship, the European Le Mans Series. 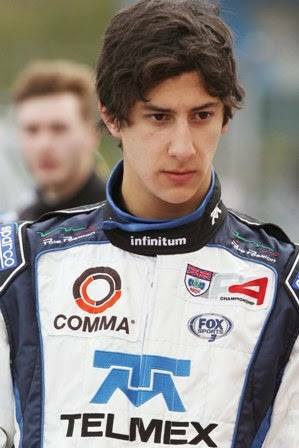 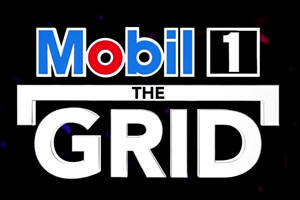 Two of Lanan Racing's recent alumni, George Russell and Arjun Maini, have been featured on Mobil 1: The Grid. 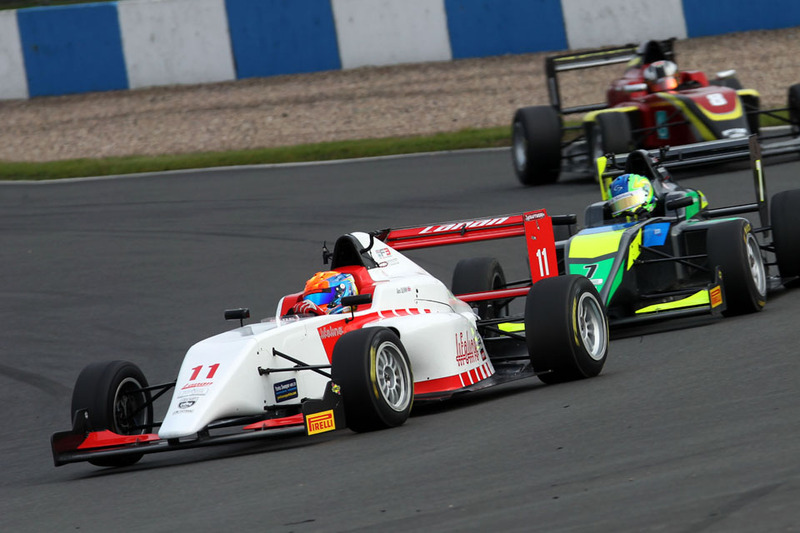 Donington Park hosts the penultimate rounds of the Duo BRDC Formula 4 Championship on 12-13 September, with Rodrigo Fonseca, Jack Bartholomew and Chris Mealin hoping for better luck than that of Snetterton last time out. 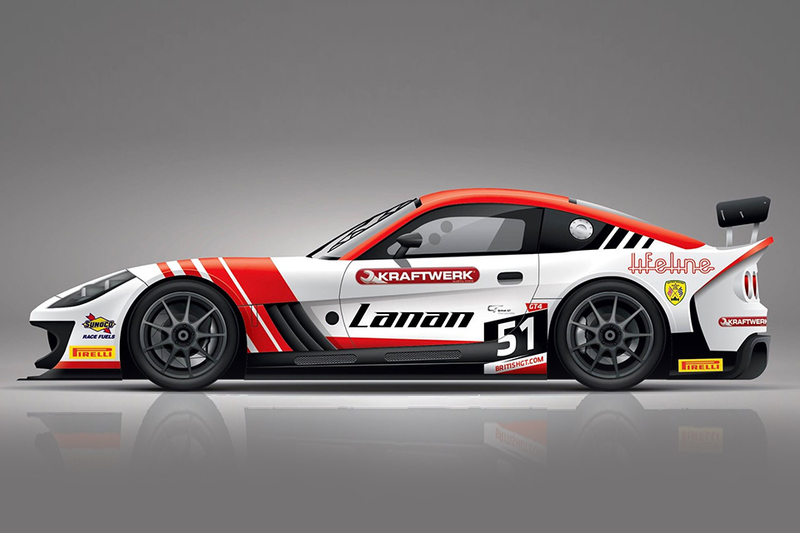 Lanan Racing has signed up to become an asssociate sponsor of the upcoming Jim Walsh Trophy, part of the James Beckett Motorsport Cubik SuperSeries, at Silverstone on 12 September. 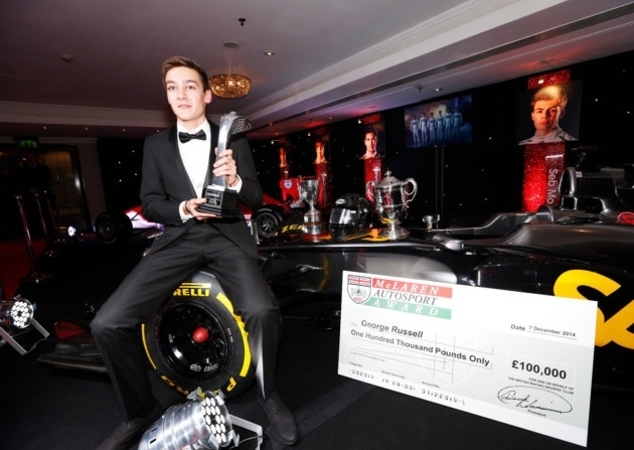 Graham Johnson, team manager, said: "We know James well and wanted to do our bit to help him and the series. 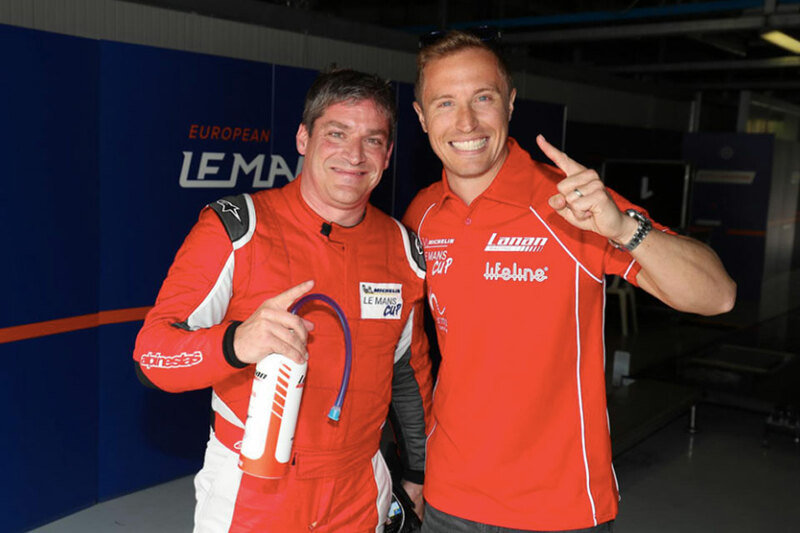 He does a brilliant, enthusuatic job and deserves great credit." 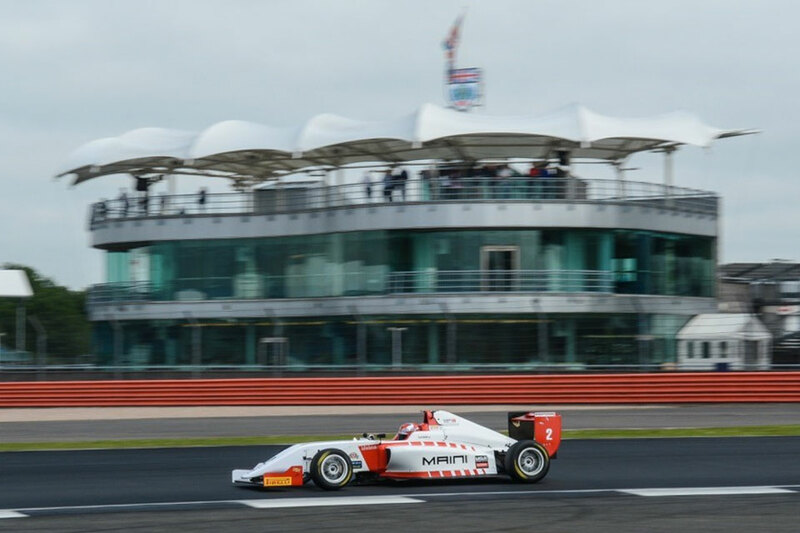 Starting the weekend occupying the top three slots in the championship, Ricardo Fonseca, Chris Mealin and Jack Bartholomew had mixed fortunes at Silverstone's round three of BRDC F4. 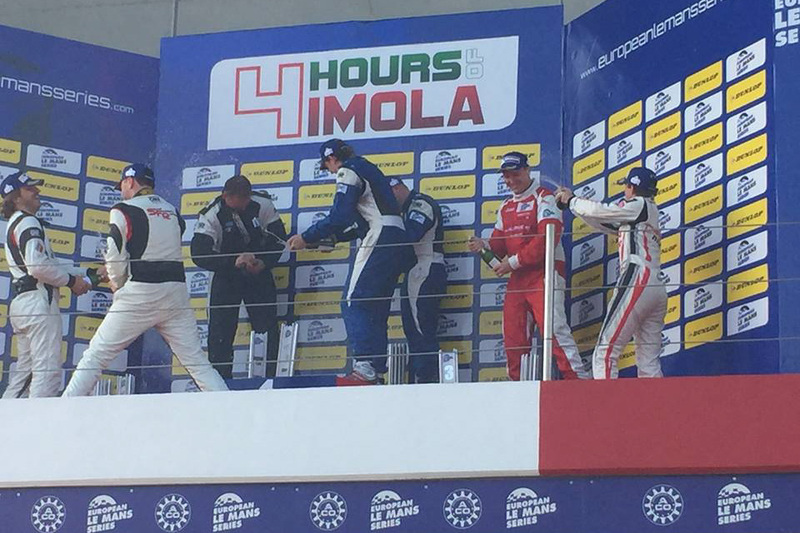 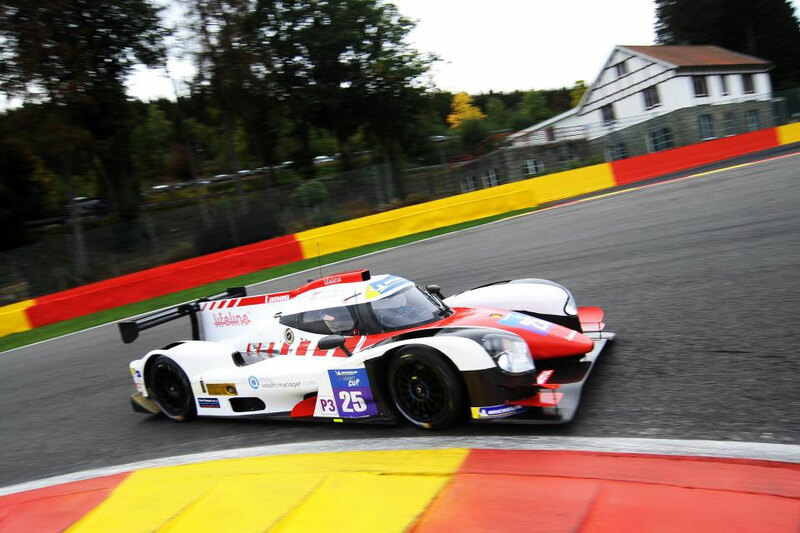 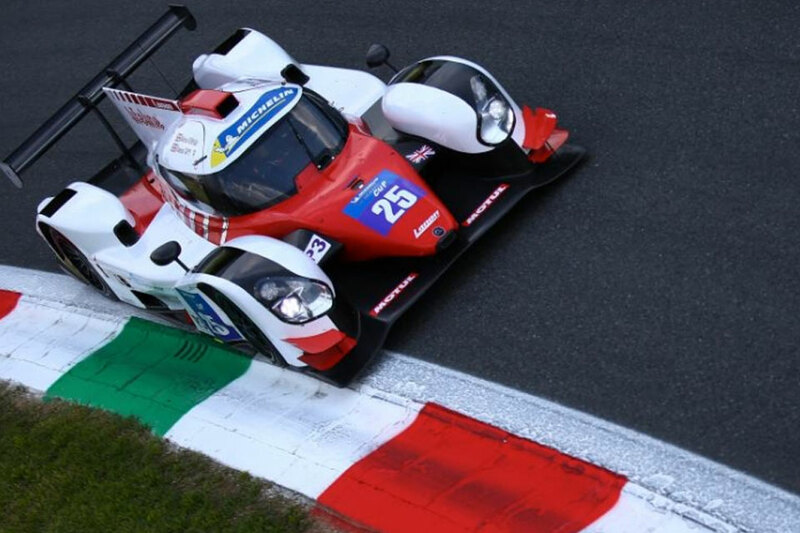 Alex Craven and Mark Shulzhitskiy claimed a maiden European Le Mans Series podium for Lanan Racing in round two of the championship at Imola, Italy. 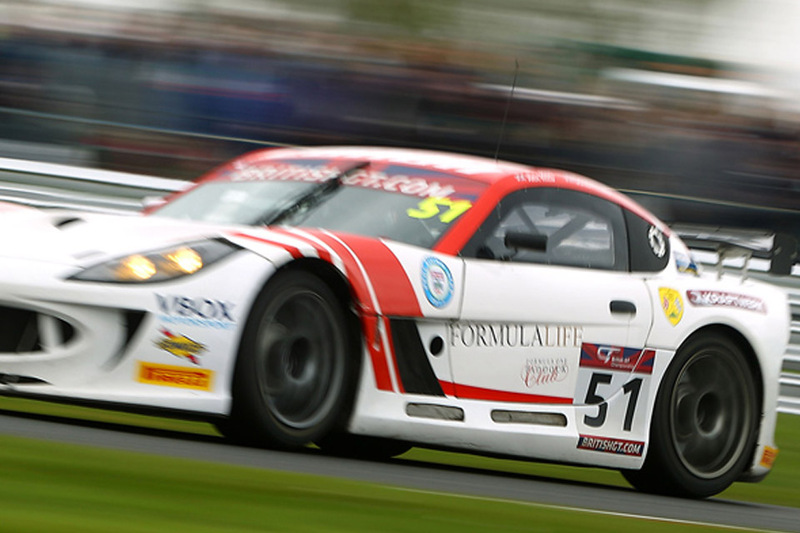 Nissan works driver Shulzhitskiy put the Lanan Racing Ginetta on the front row of the grid in qualifying, lapping three-tenths quicker than eventual winners University of Bolton. 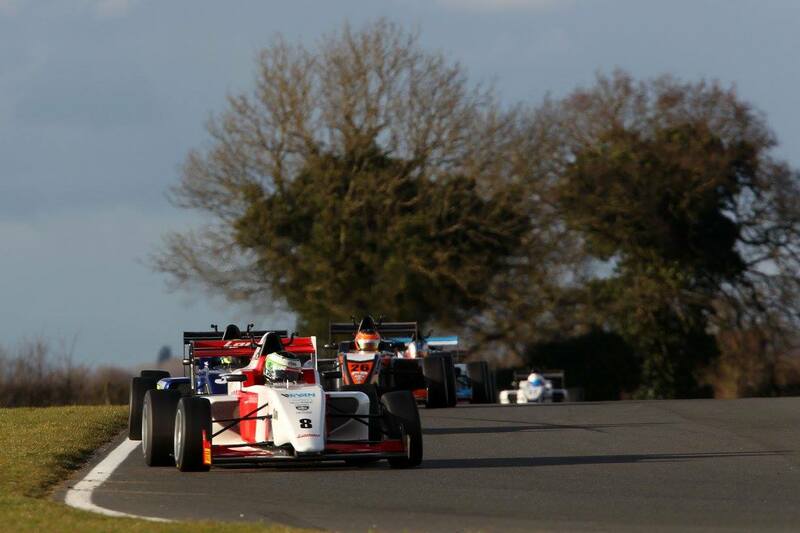 The squad impressed on the way to third place in the race, setting the second fastest lap in class. 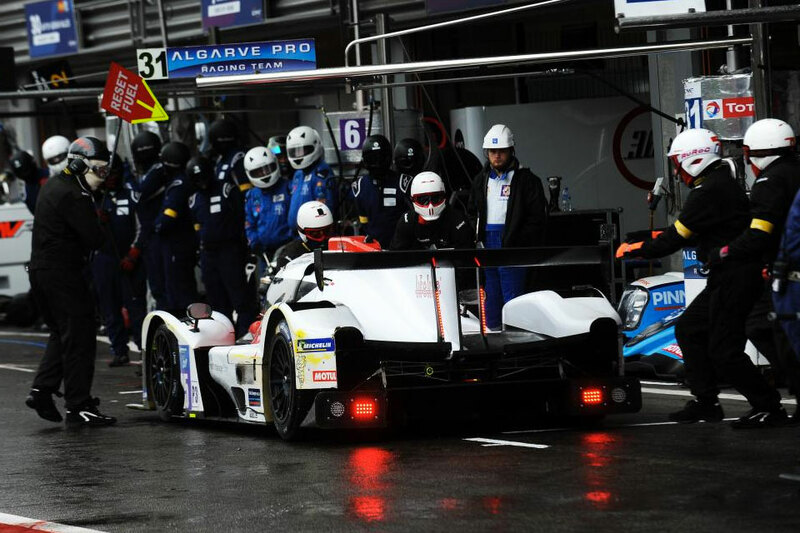 The result was the perfect reward for the team, after missing all of second practice to rebuild the car following an unfortunate clash in FP1 with a spinning LMP2. 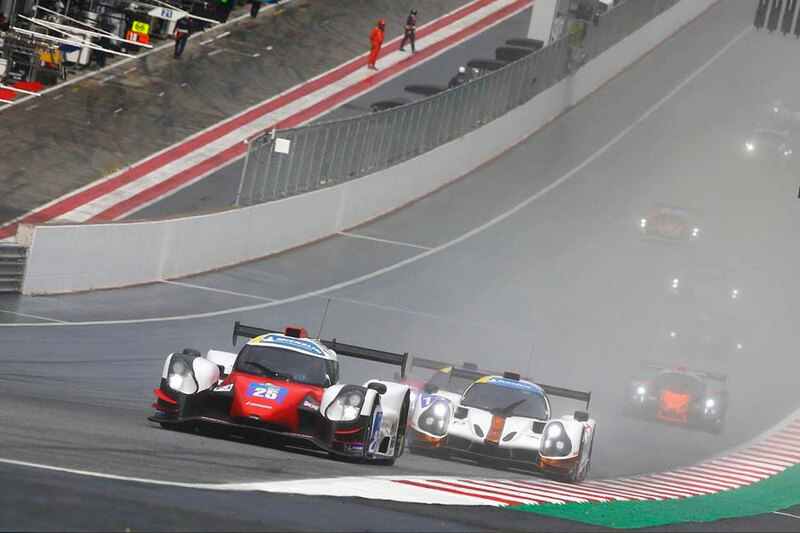 The European Le Mans Series moves to Austria in July, with round three taking place on 11-12 July at the Red Bull Ring. 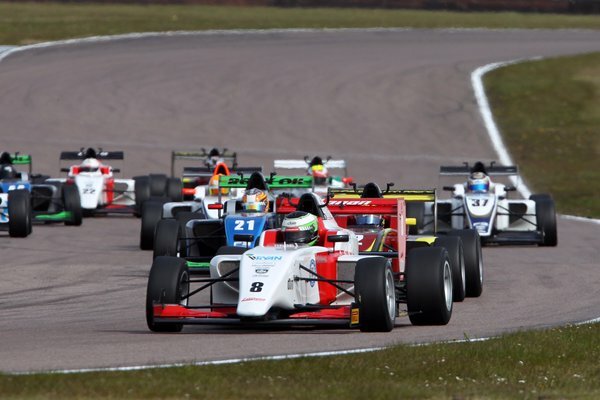 A win apiece for Rodrigo Fonseca and Chris Mealin at Rockingham made it a 1-2-3 at the head of the Duo BRDC Formula 4 standings. 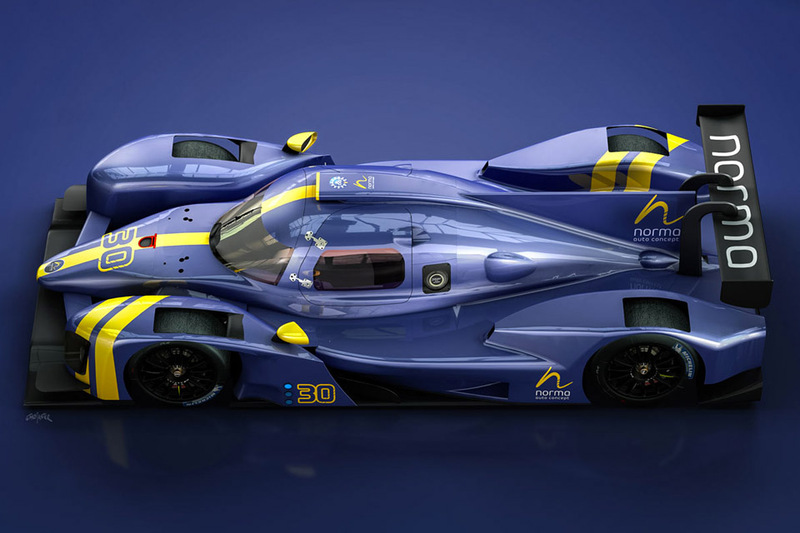 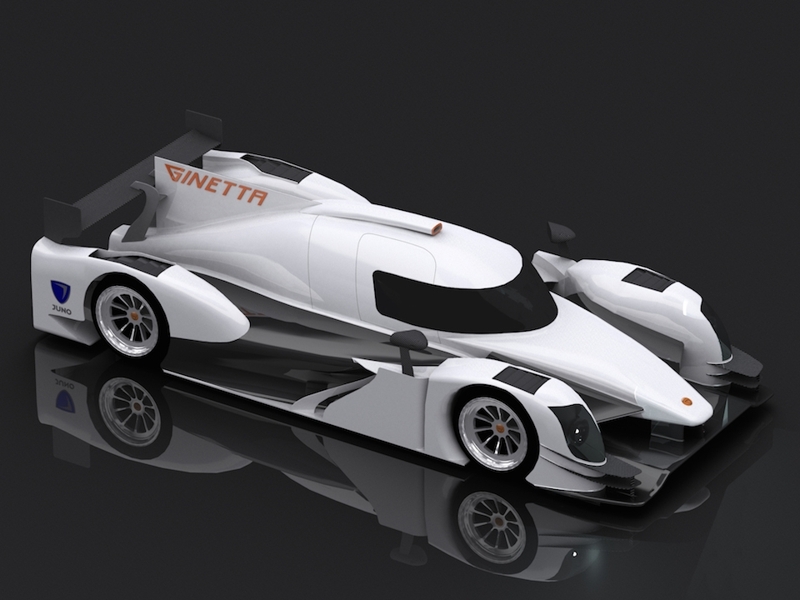 Charlie Hollings Joey Foster and Alex Craven will form a very convincing driver line-up indeed for the opening round of the 2015 European Le Mans Series aboard Lanan Racing's brand new Ginetta Nissan LMP3. 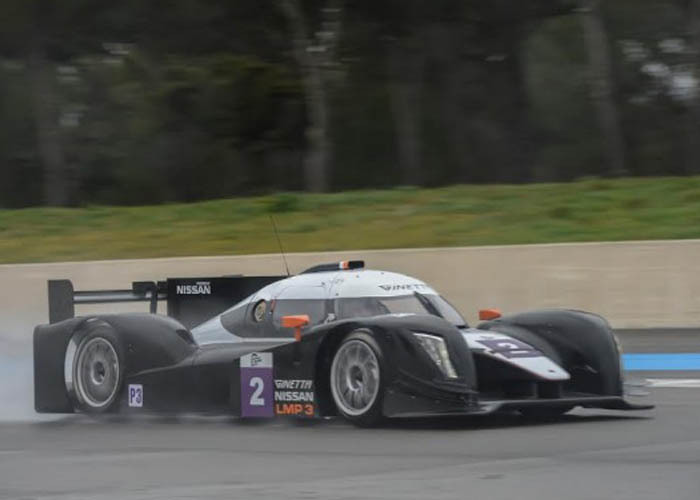 Both Hollings and Foster have previous LMP race experience, Hollings aboard Rollcentre's LMP1 Pescarolo, and later in CN machinery in VdeV and Speed Euroseries.